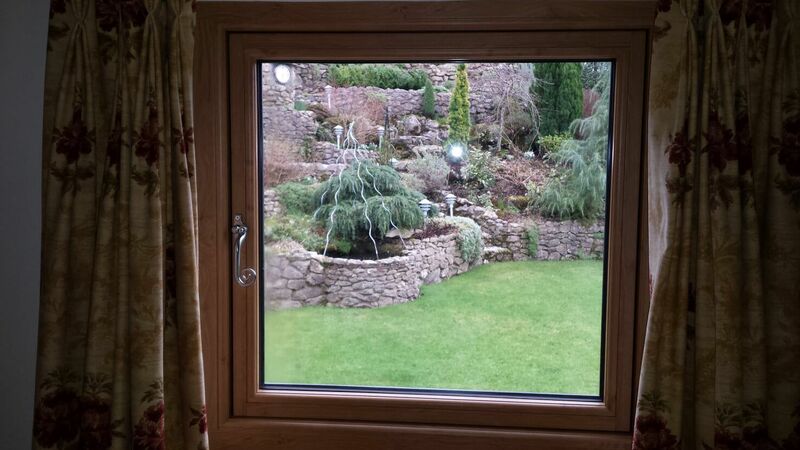 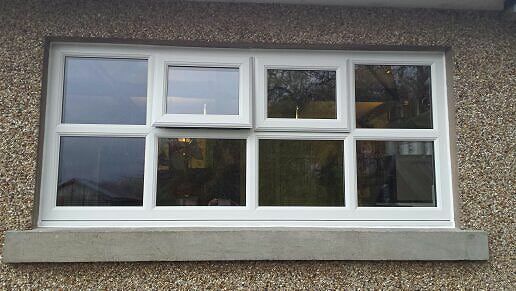 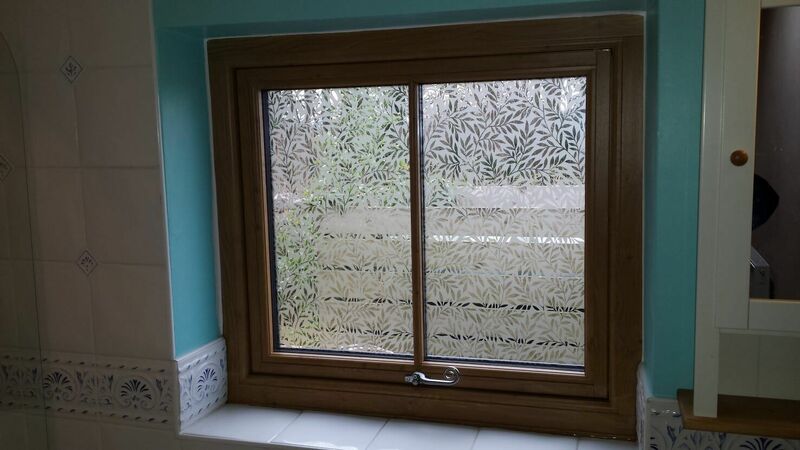 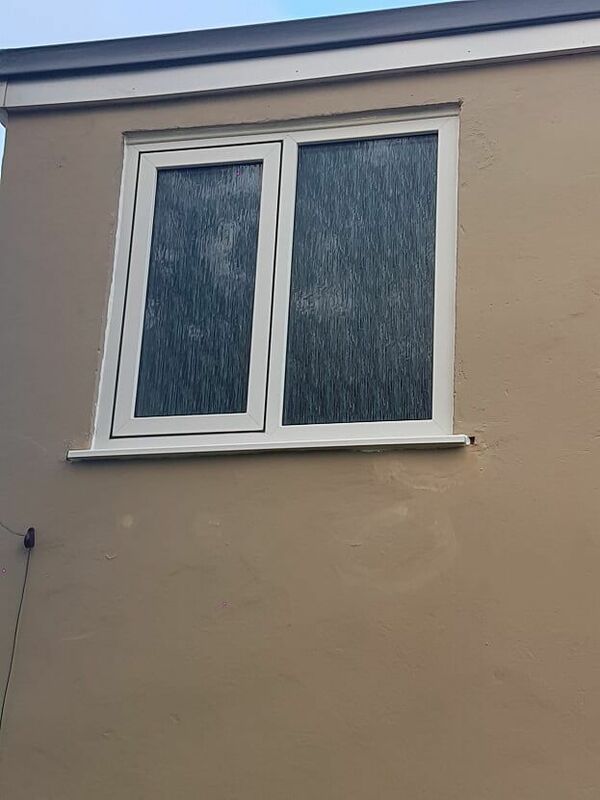 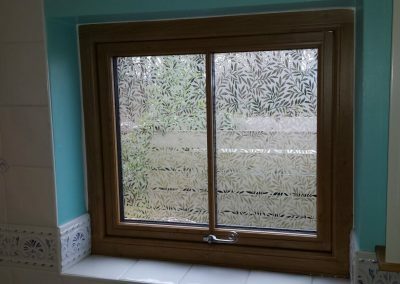 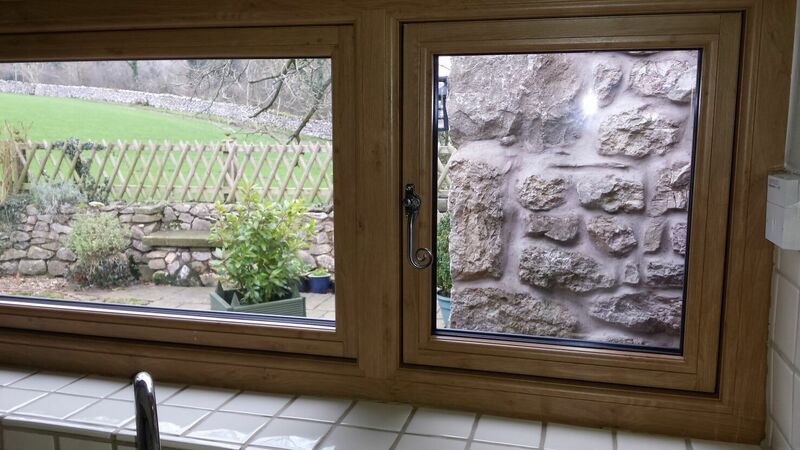 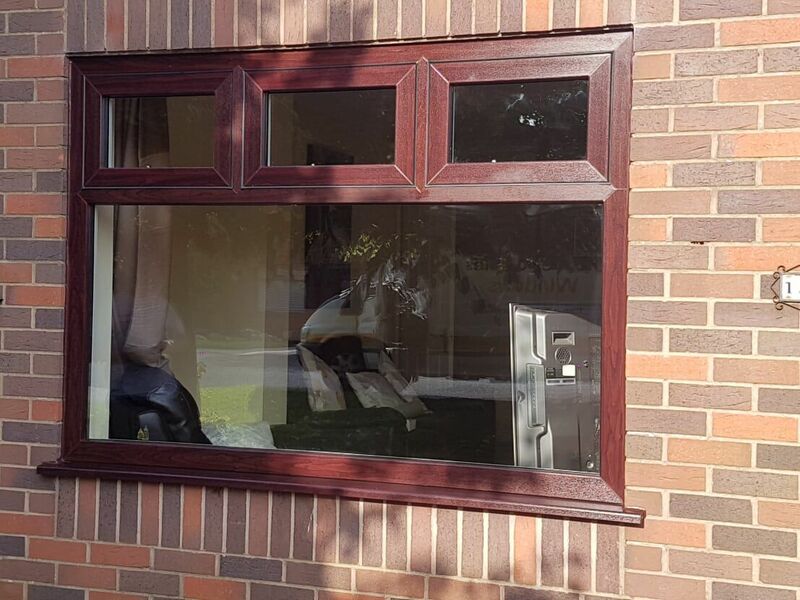 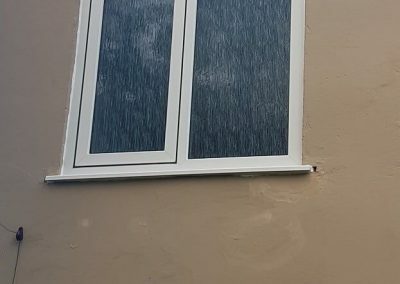 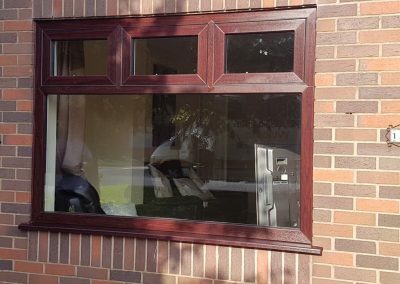 uPVC double glazed windows in Cheshire by Jeffrey James are made to last. 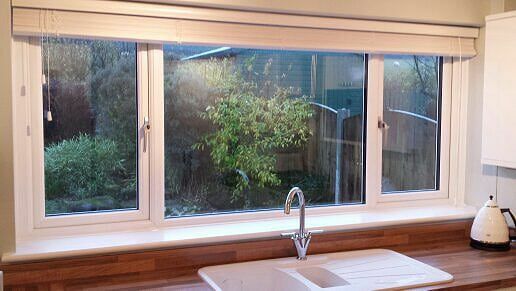 Manufactured to the highest quality, they won’t peel or flake, rot or rust to keep them looking their best all they need is an occasional wipe down with soapy water. 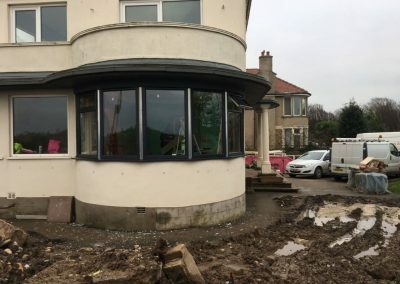 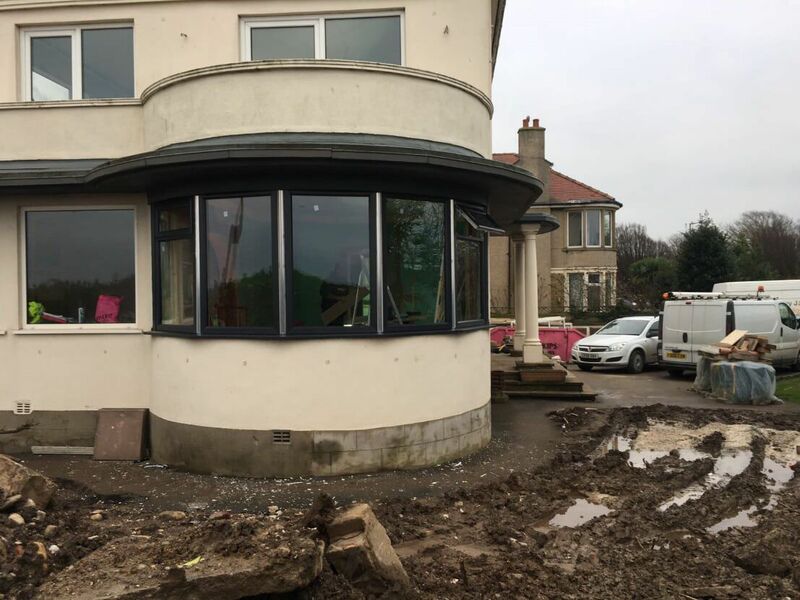 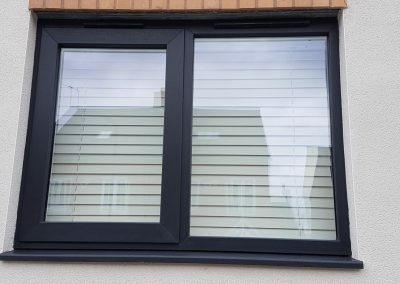 All our windows are A+ energy rated as standard and some of our specialist designs are the warmest windows that we have ever made! 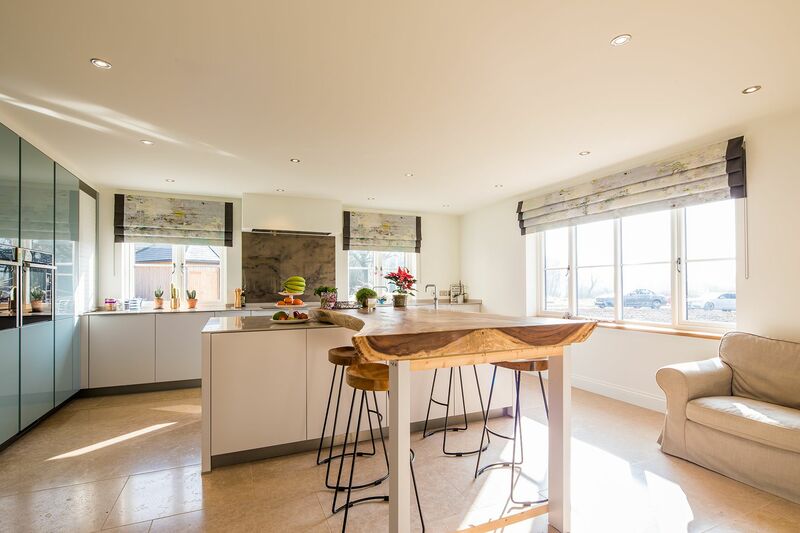 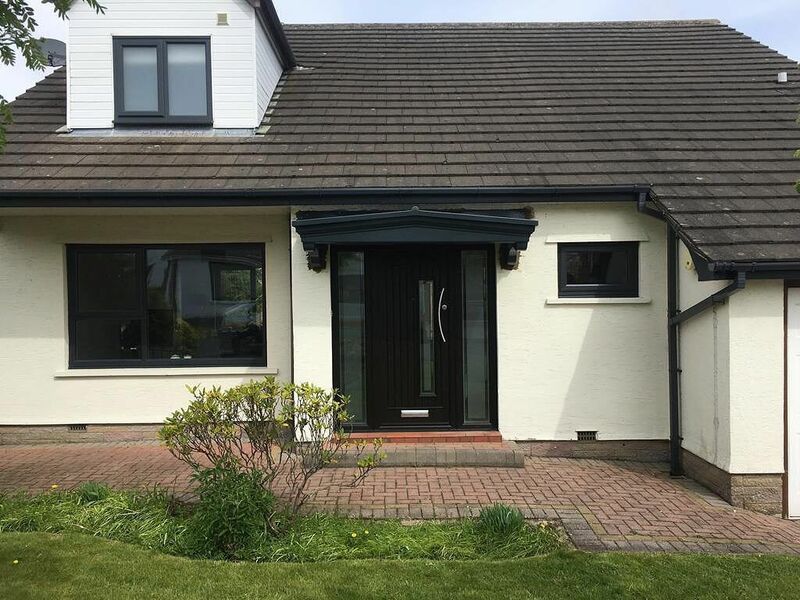 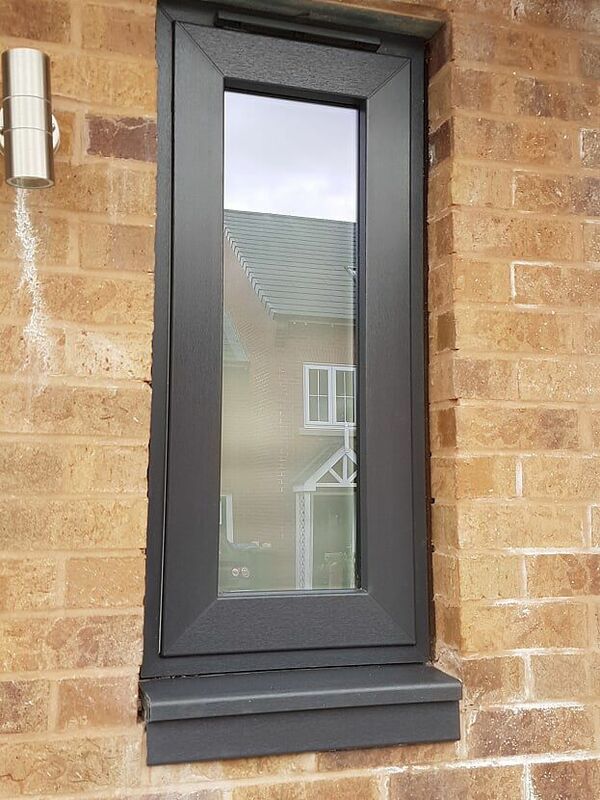 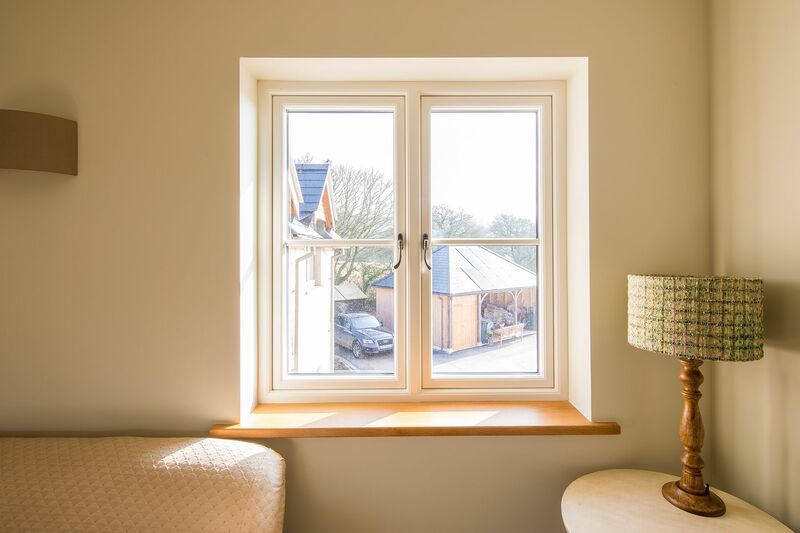 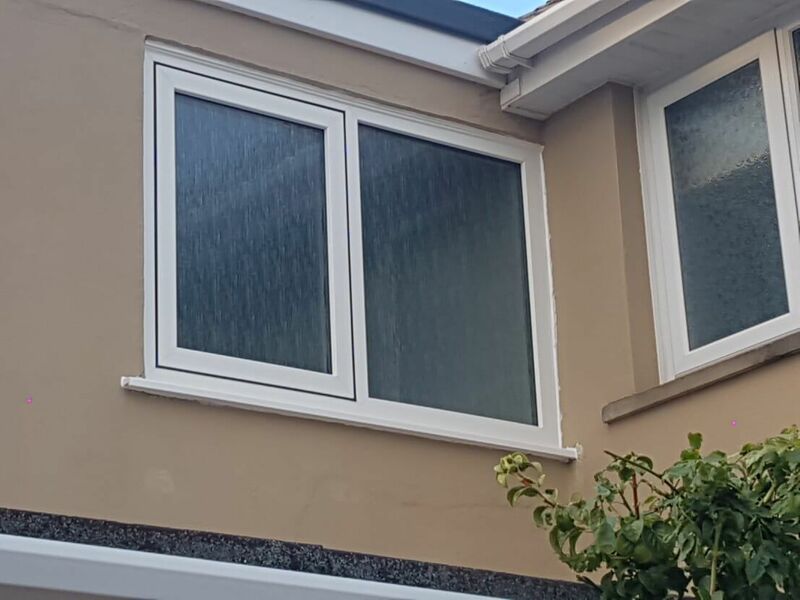 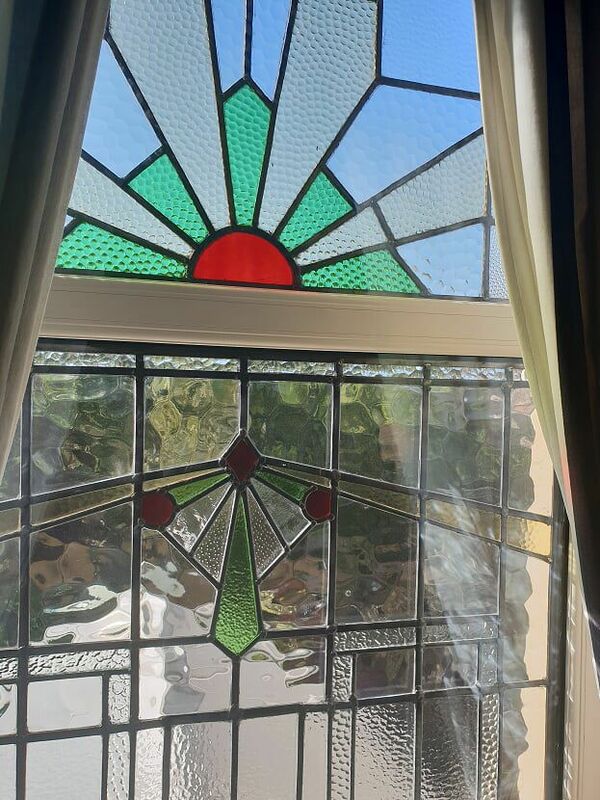 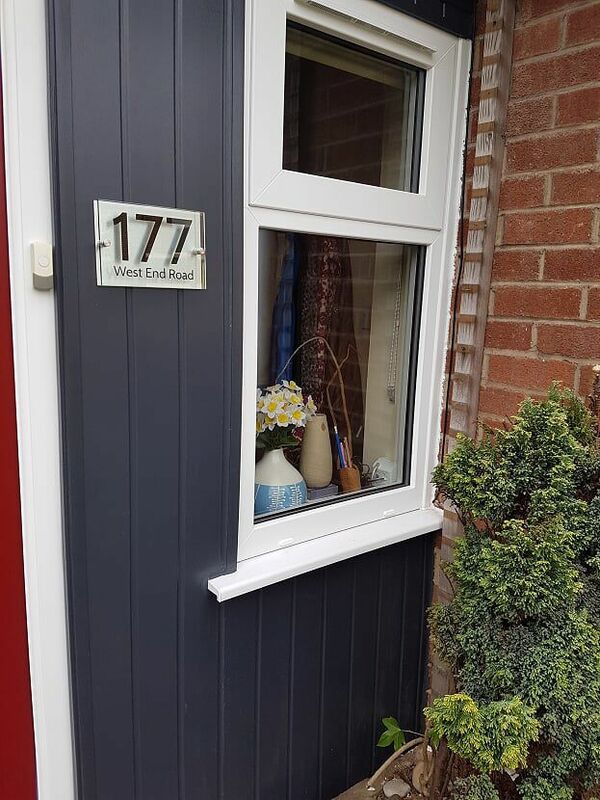 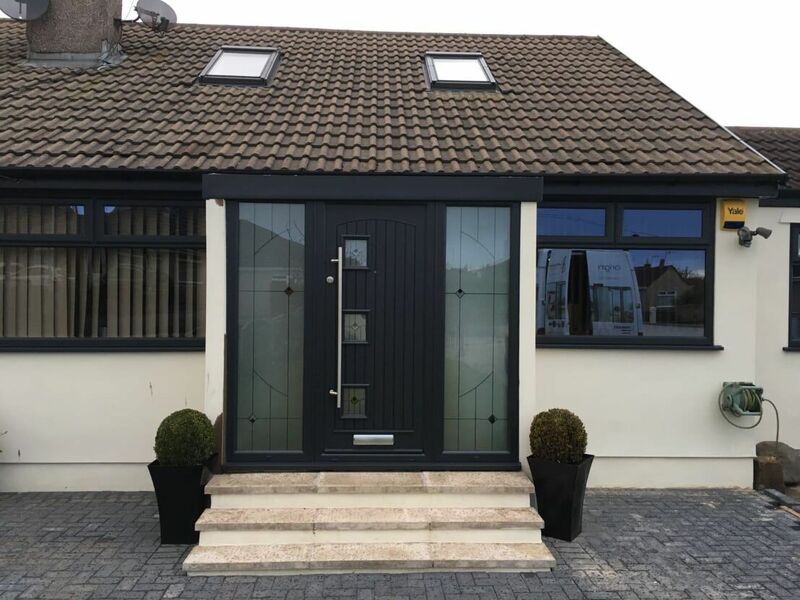 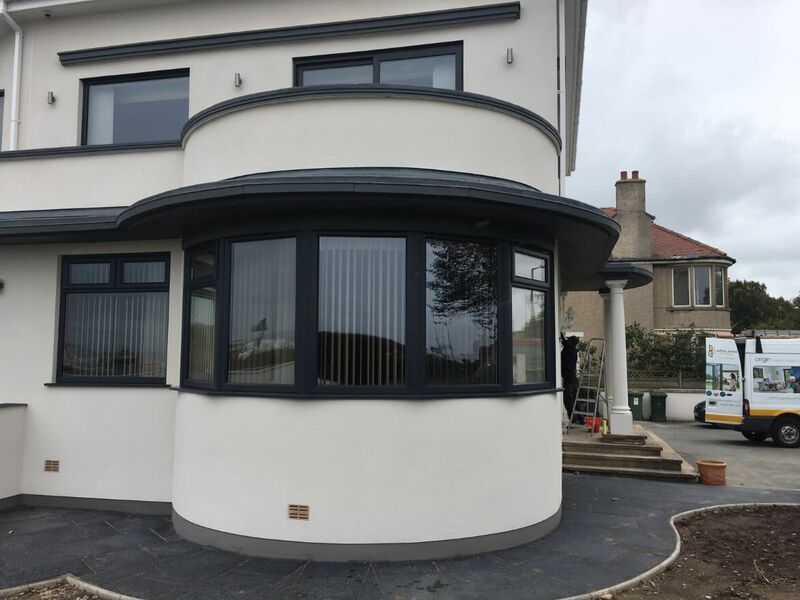 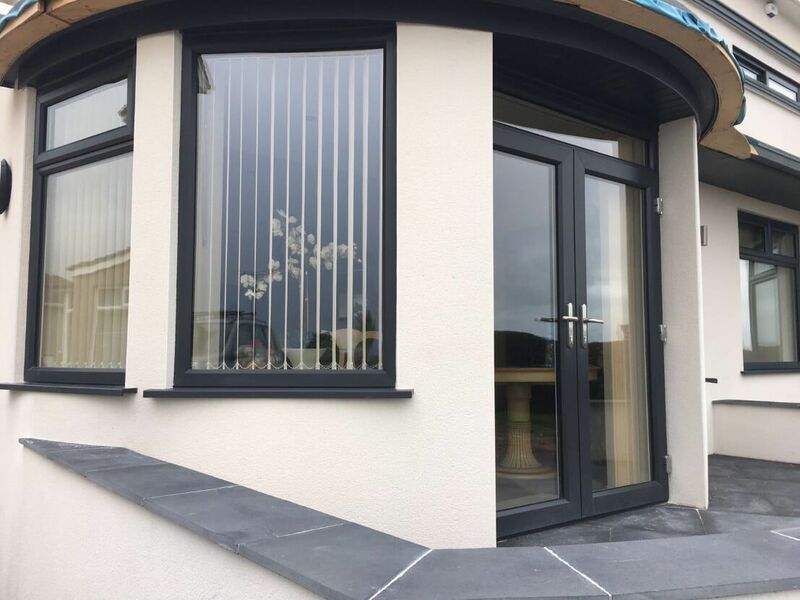 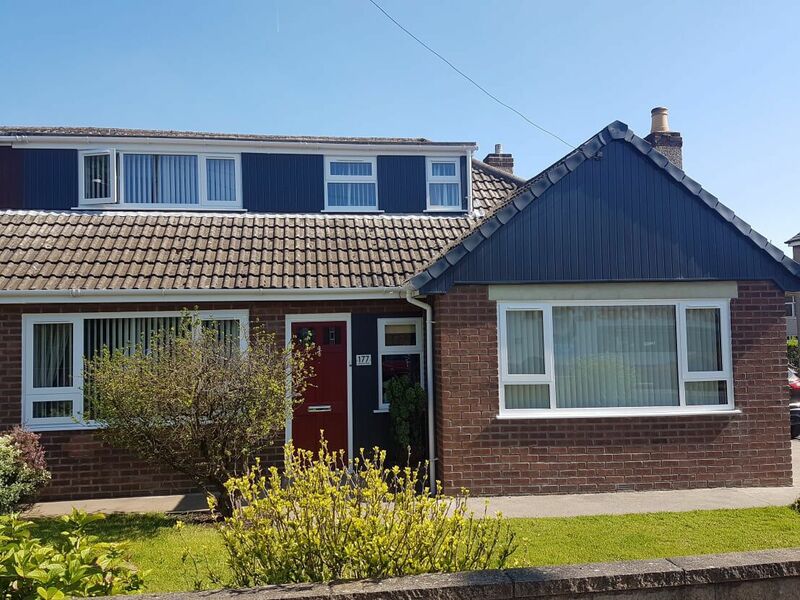 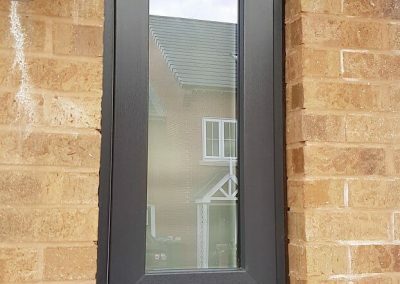 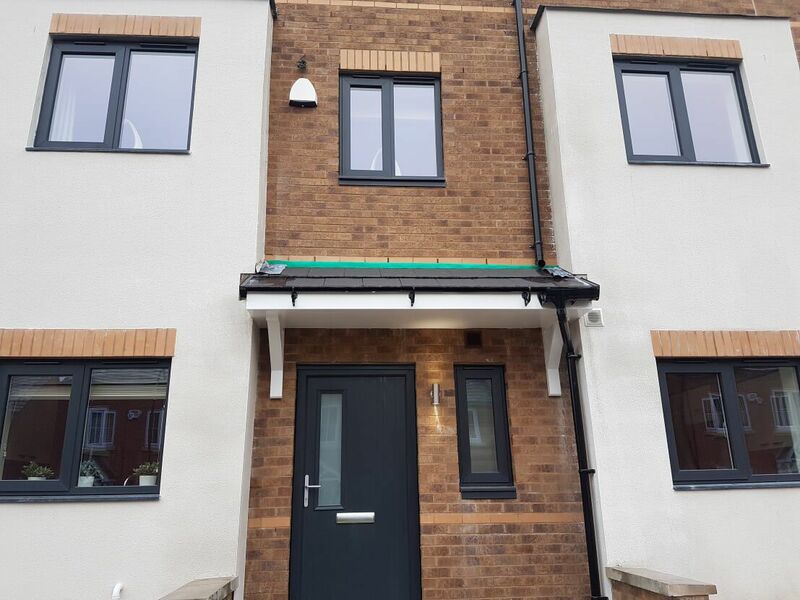 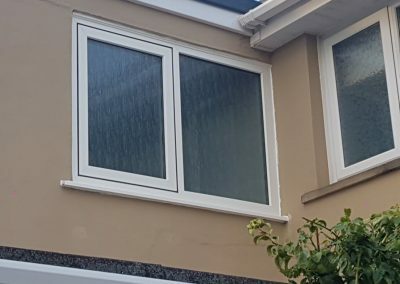 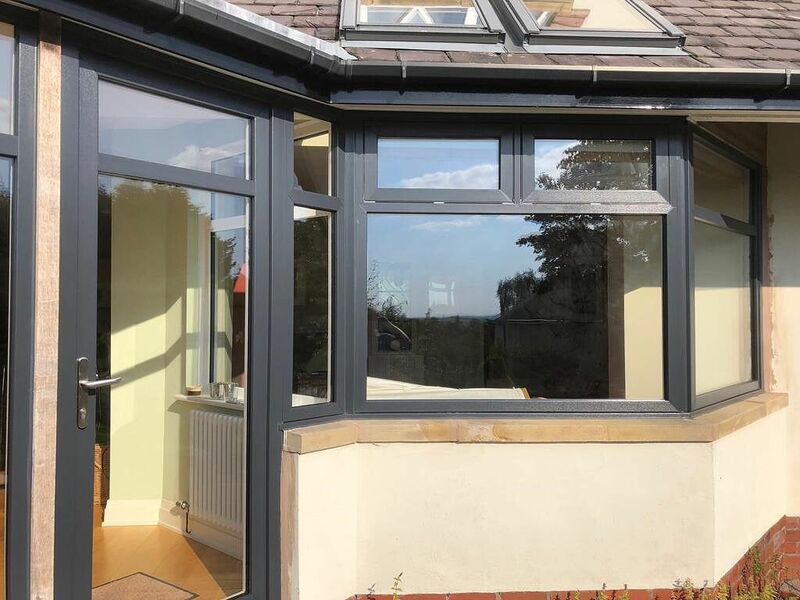 Our windows in Cheshire come with a comprehensive 10-year guarantee on materials and workmanship as standard with our contemporary designs offering a 12 year guarantee. 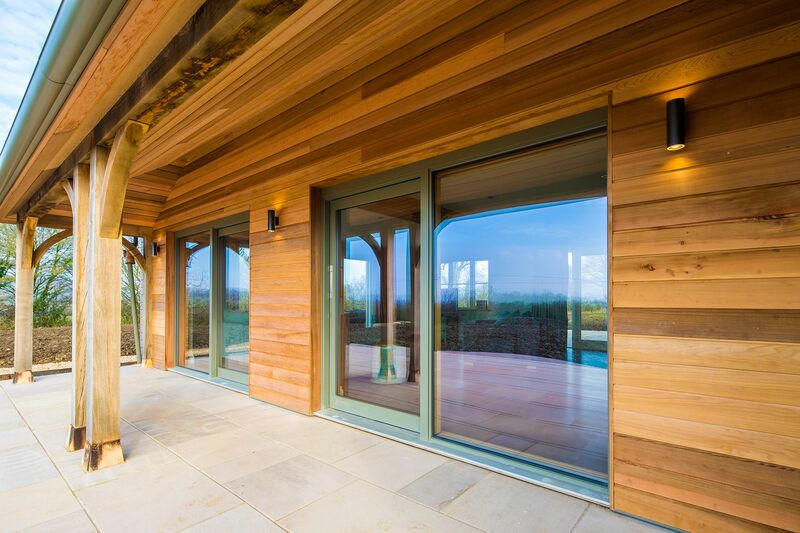 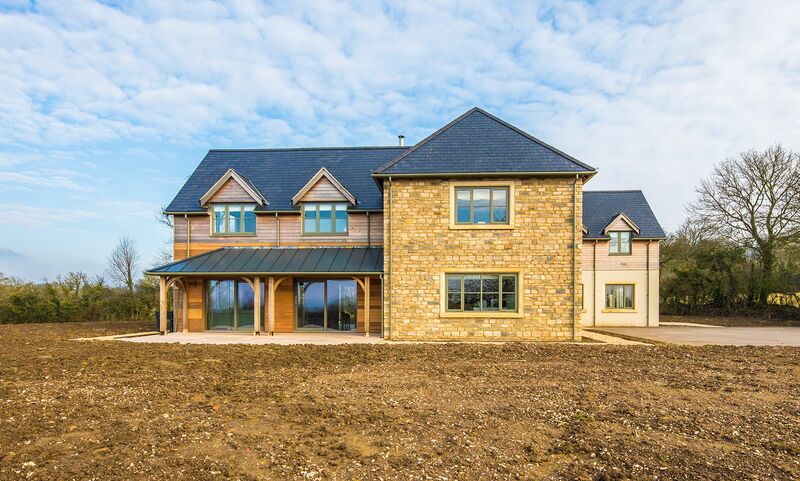 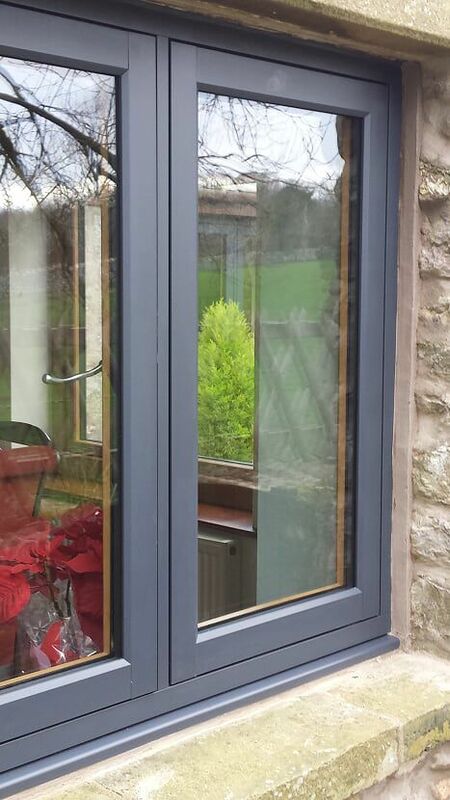 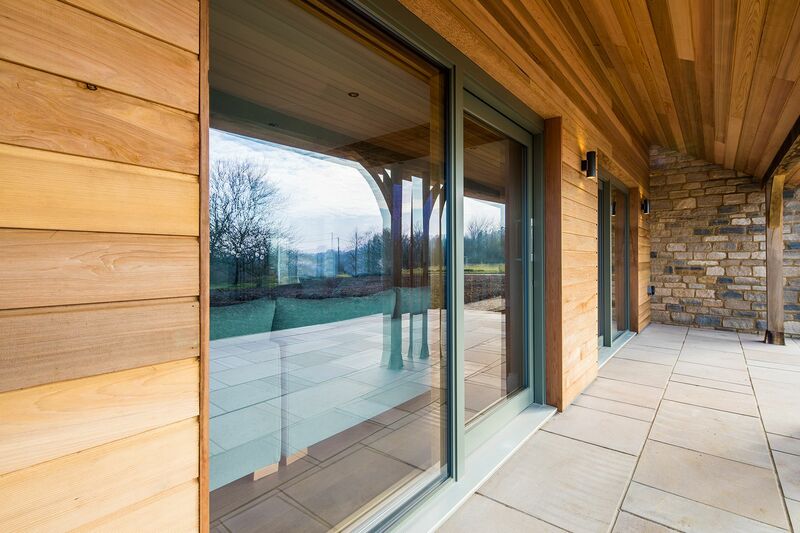 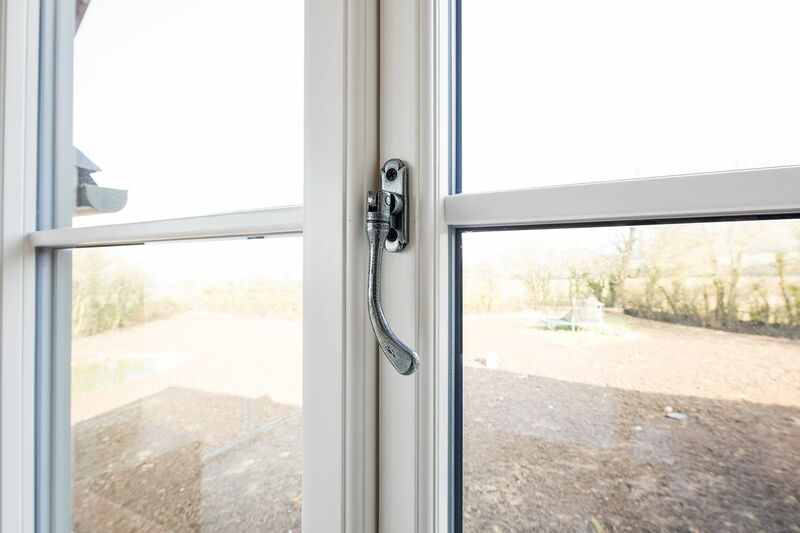 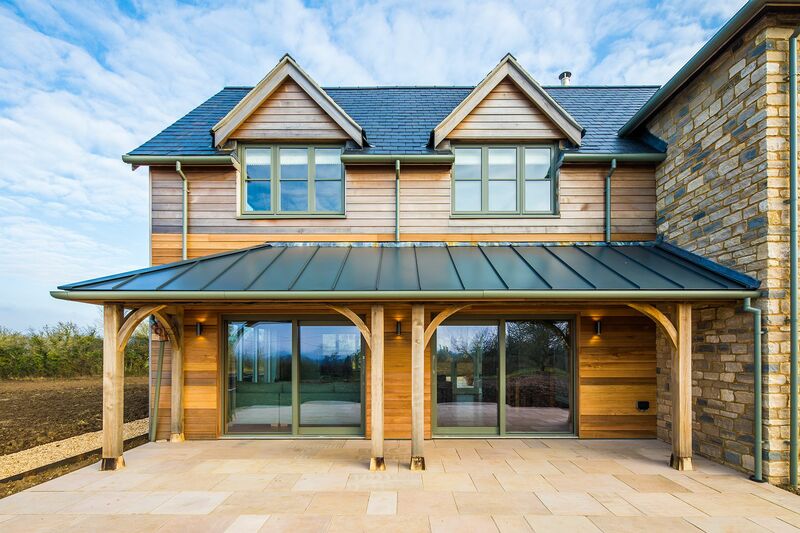 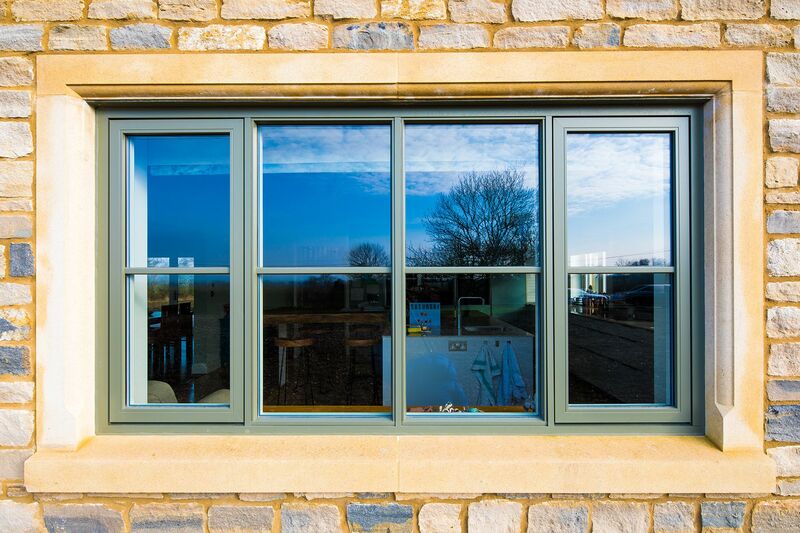 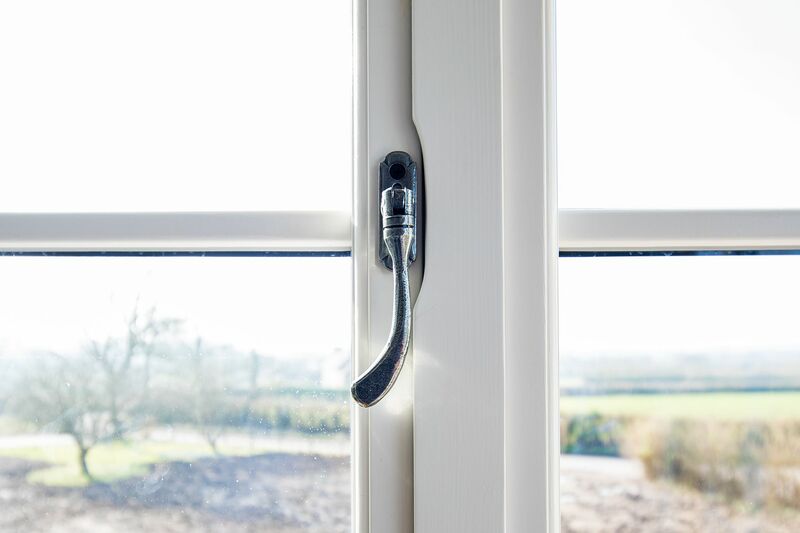 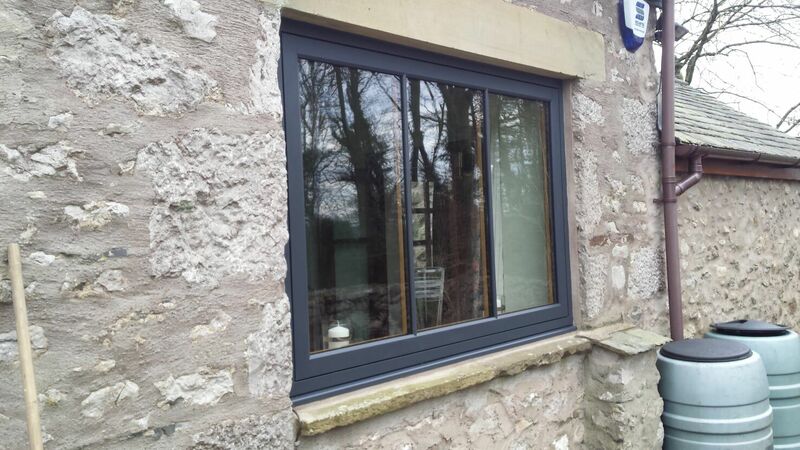 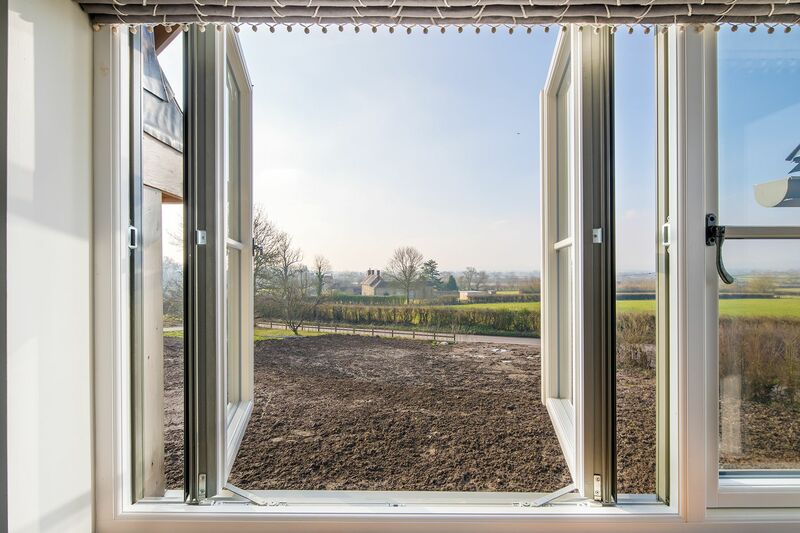 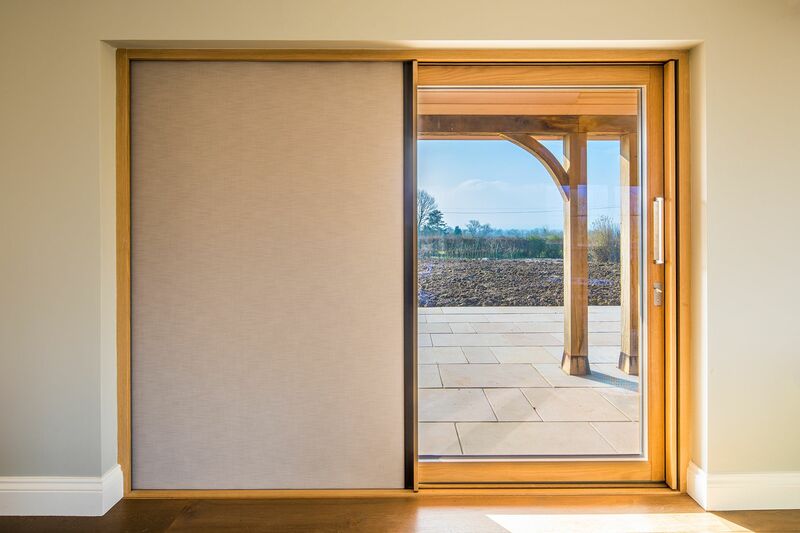 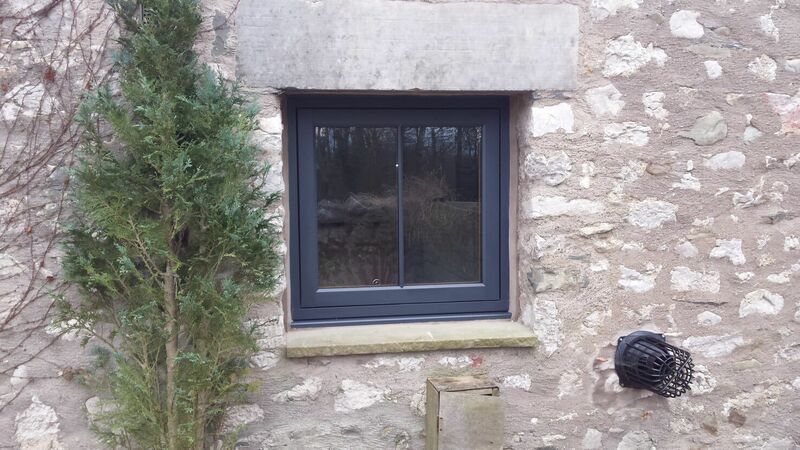 Our windows in Cheshire also comfortably exceed the latest Building Regulations for energy efficiency. 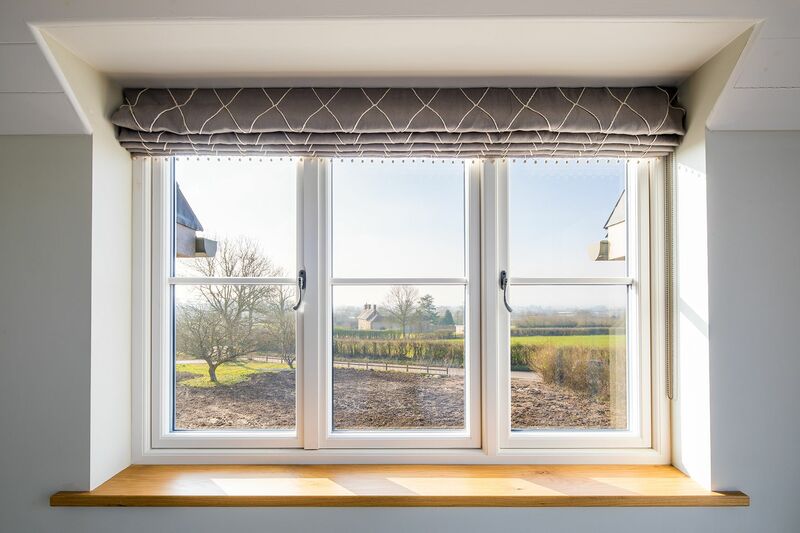 Take a closer look at the styles that we offer to see what makes Jeffrey James Stand out from the crowd. 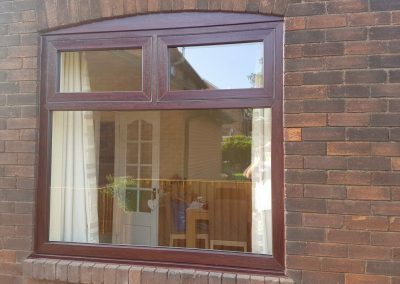 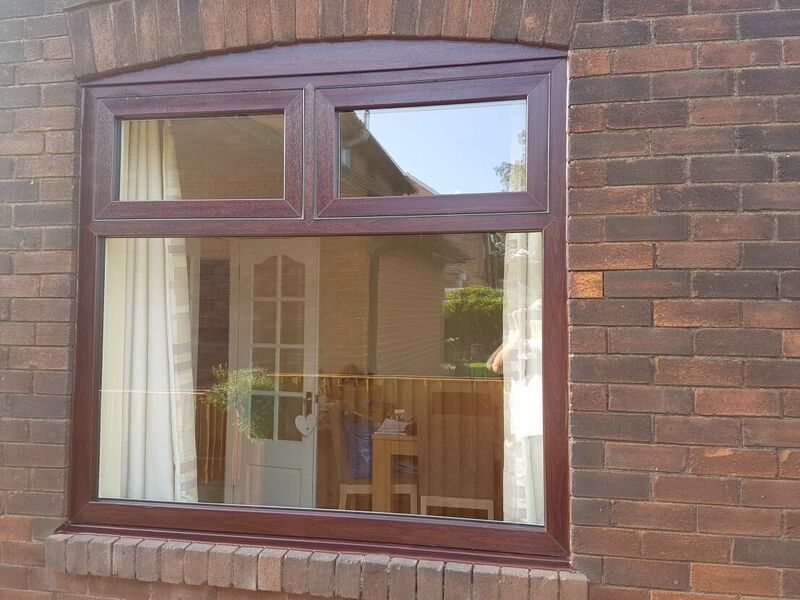 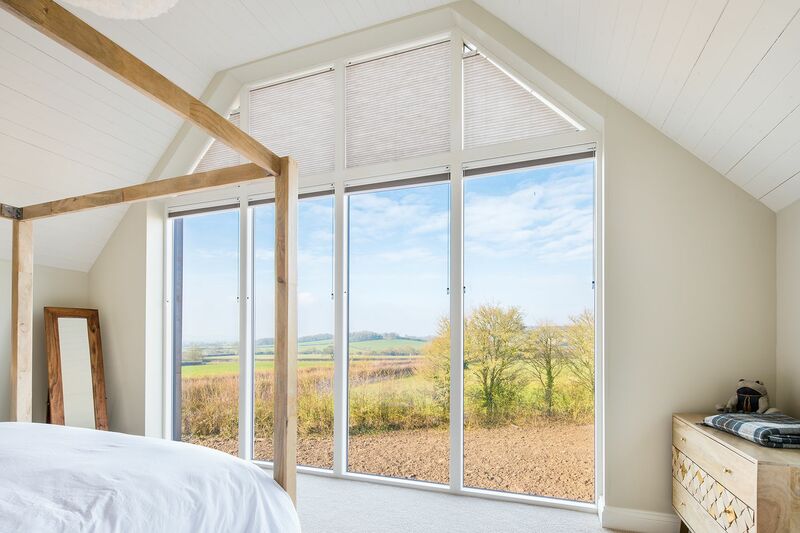 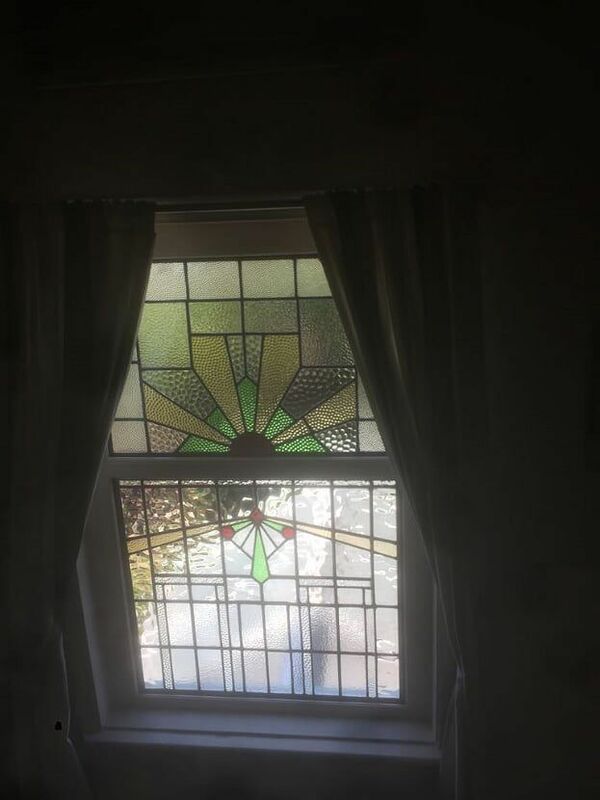 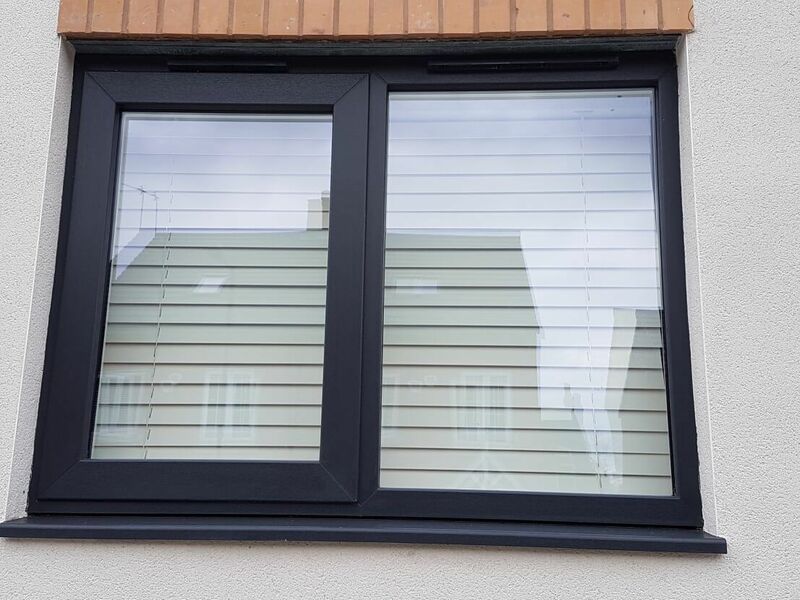 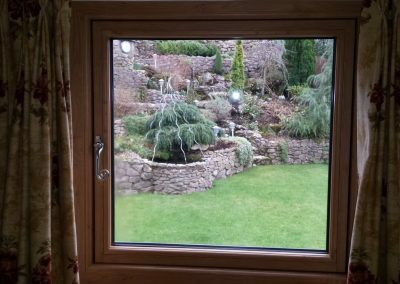 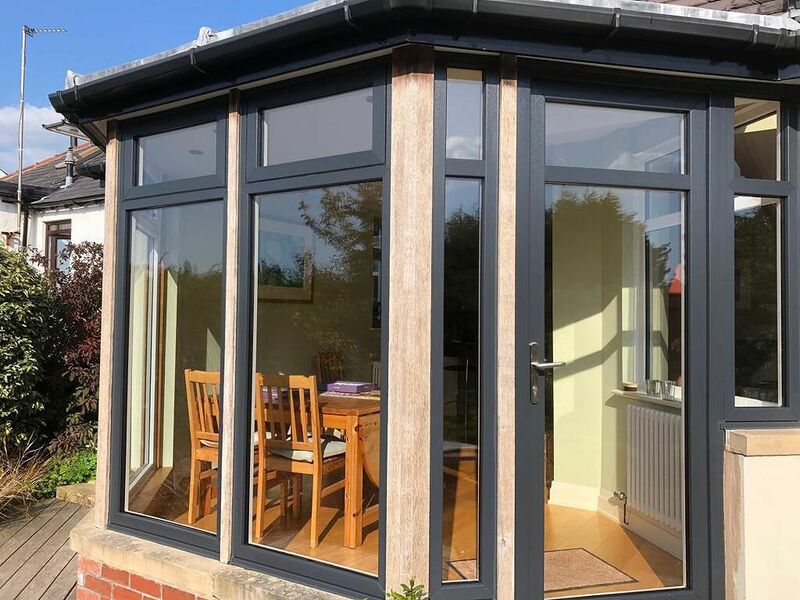 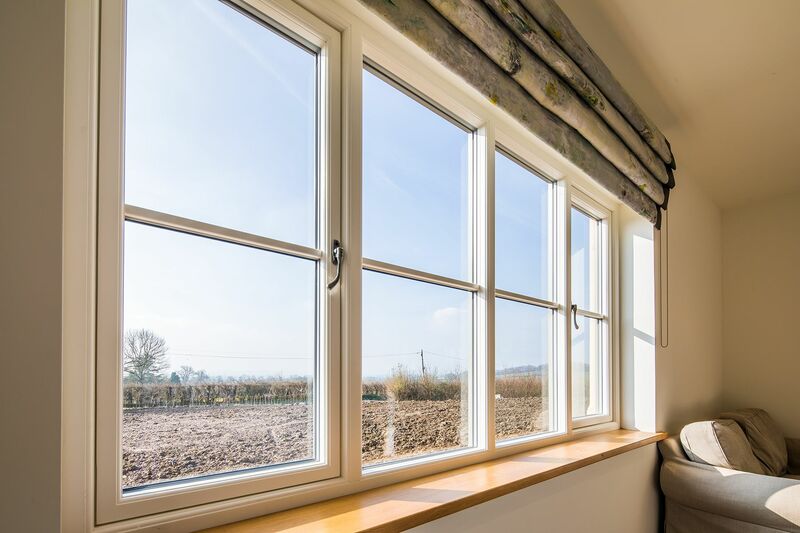 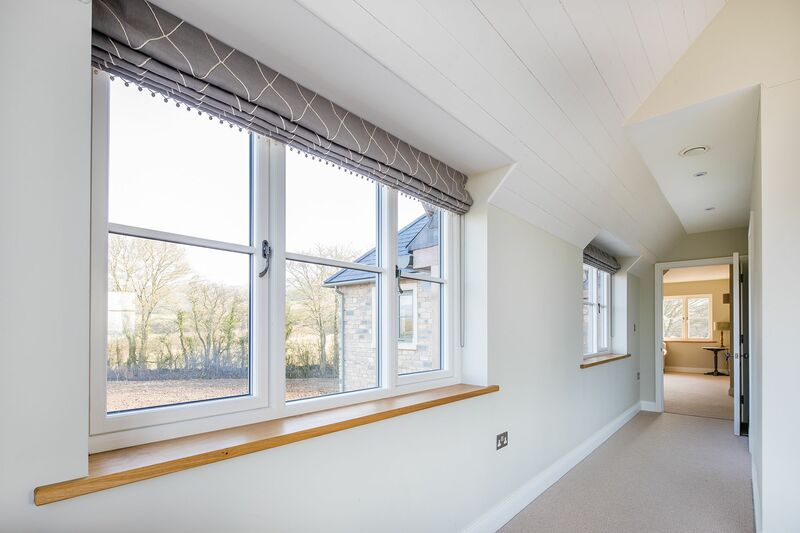 By ensuring that our windows in Cheshire adhere to the above, our warmest double glazing unit has an impressive 1.3 U-value and an A+ 12 Rating. 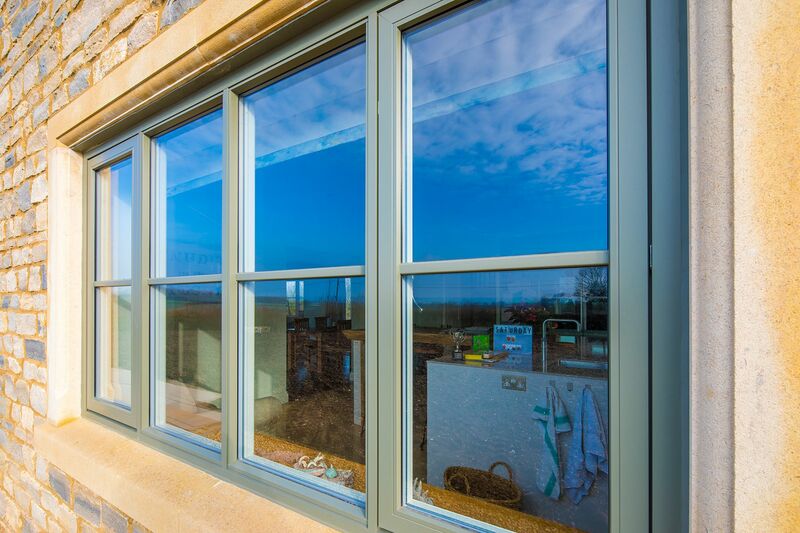 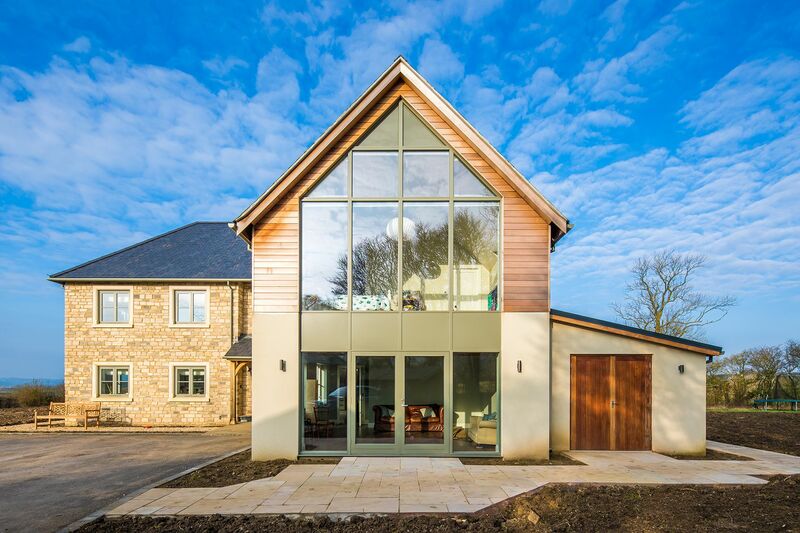 Our Triple glazed units have achieved an unprecedented A+ 27 and a U-value as low as 0.7 and when you compare these to others on the market place you can see why we are so proud of these windows.